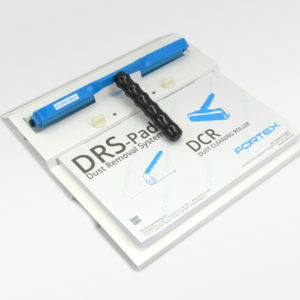 This Film punch is made for perfect registration of your layout film to fit precisely to your PCB. The punch bush is illuminated by an LED. The film is held in place with two clamps and then x-/y- adjusted with two hand wheel screws. Packs of registrations pins are also available. Order Code: N/A. 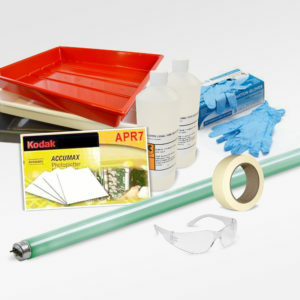 Categories: Photoplotter Accessories, UV Exposure Units. Tags: Artwork Punch, Registration Film Punch. 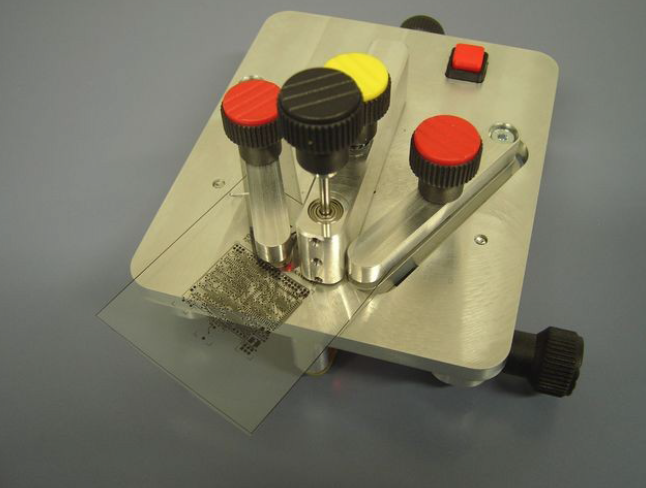 This Film punch is made for perfect registration of your layout film to fit precisely to your PCB. The punch bush is illuminated by an LED. The film is held in place with two clamps and then x/y adjusted with two hand wheel screws. 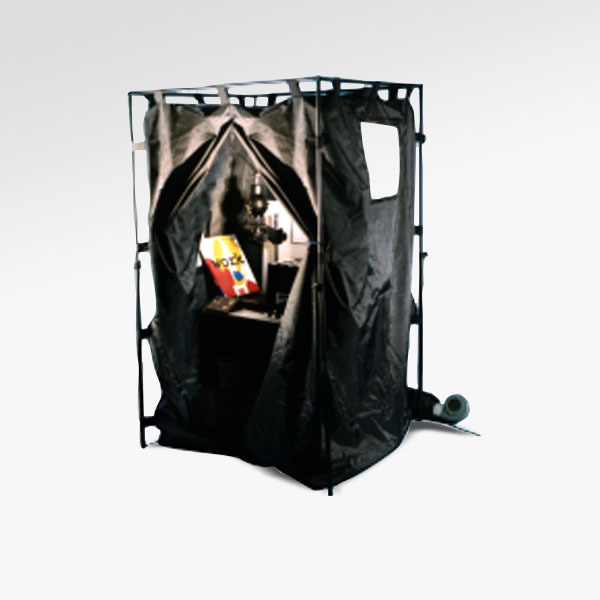 The magnifier helps to control the position of your layout. Registration Fixing pins are available to purchase that can be used in conjunction with this punch. Using a CNC Drilling machine reference holes can be drilled into the PCB laminate material, these reference holes can be displayed as targets on the film artwork. 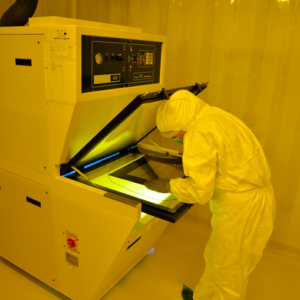 The film layout can then be fixed to the reference holes of your PCB during UV exposure, giving perfect single/double sided registration. 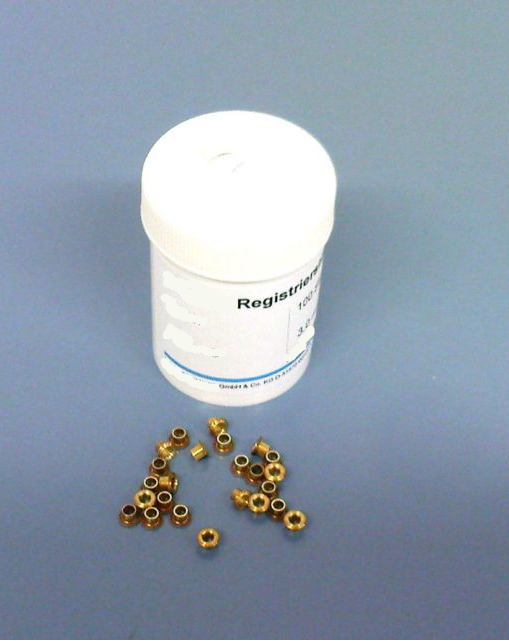 The registrations pins are supplied in packs of 100. Size of pins 3 mm Diameter x 2.5 mm Length. Using these registration pins allows a simple and safe method of referencing layout tracks to the holes.